Janice Jessup, 79, depends on credit cards to cover basic expenses. It used to be that many Americans entered retirement having paid off their mortgages and most of their other debts. This should have been senior citizens' Golden Years. Nowadays, more and more people over the age of 65 are struggling with mounting debt levels, fueled primarily by mortgages and credit cards. The average debt held by senior citizens has ballooned to $50,000 in 2010, up 83% since 2001, according to Federal Reserve data crunched by the Employee Benefit Research Institute. "They had more debt in their working years and they've carried it over into retirement," said Craig Copeland, senior research associate at the institute. Much of this is due to an increase in housing-related debt. Families headed by someone at least 60 years old had the largest increase in average mortgage debt, in terms of percentage, between 2000 and 2012, according to the St. Louis Federal Reserve. It's not because more older Americans bought homes, said Bill Emmons, an economist with the St. Louis Fed. Instead, they borrowed big against their houses. Some took out home equity loans, while others refinanced and took out cash, but also extended the term of their mortgages. Money was easily available before the credit crisis in 2008 and it was cheap. Some senior citizens used the funds to make home repairs, pay for vacations or help their children, while others put the proceeds in the stock market, figuring they could make a lot more money. Only 24% of homeowners over the age of 62 had mortgage debt in 1992, but that figure soared to 45% in 2010. "Virtually everyone borrowed more because of availability and incentives," Copeland said. "Surprisingly, older people got the bug too." Credit card debt has also become more pervasive among seniors. One-third of them are relying on plastic to cover basic living expenses, according to Demos, a public policy organization that advocates for lower- and middle-income Americans. 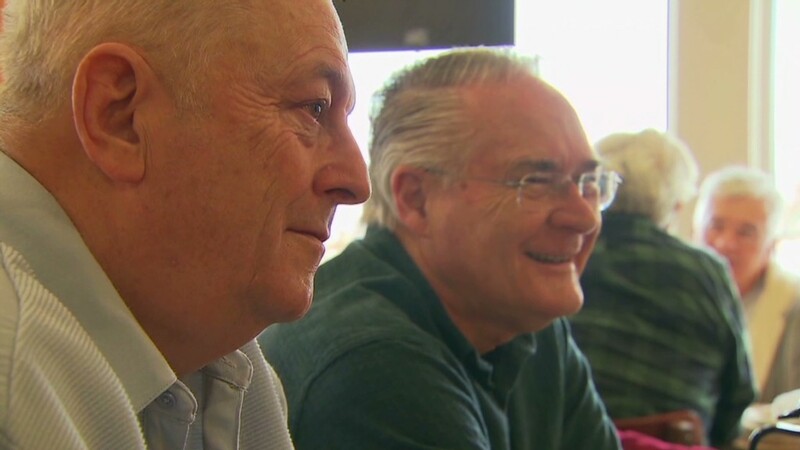 Some consumer advocates say that the increasing debt load among the elderly could pose big problems, especially since seniors are more likely to have growing medical costs and less likely to be still working. "If people are relying on credit cards to pay living expenses, it's difficult to see how that turns around if they aren't earning additional income," said Amy Traub, senior policy analyst at Demos. Increased debt loads have forced some seniors to keep working. 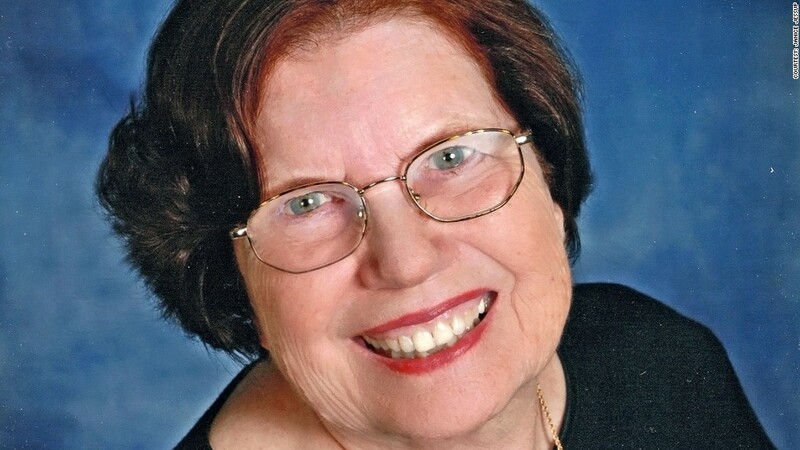 Janice Jessup, 79, collects Social Security and also works as a real estate agent in Virginia Beach. But she says her Social Security checks are not enough to cover her expenses. So she's racked up more than $10,000 in credit card debt in recent years to get by and to fund her business. "If you don't have the income, you have to draw from something," said Jessup, who hasn't taken a vacation in at least seven years. "I don't see myself paying it off and that's scary."